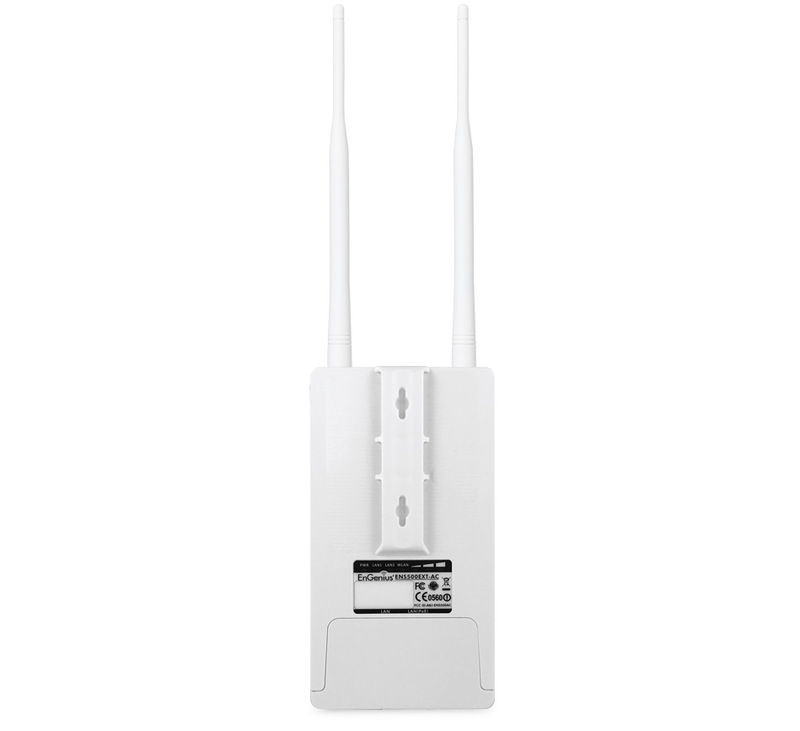 EnGenius EnJet ENS500EXT-AC 5 GHz Outdoor 802.11ac Wave 2 Wireless Access Point cuts through RF-congested environments within Point-to-MultiPoint applications. EnJet enabled the ENS500EXT-AC assigns time slots to each station, providing faster and more stable performance and avoiding the hidden node issue. 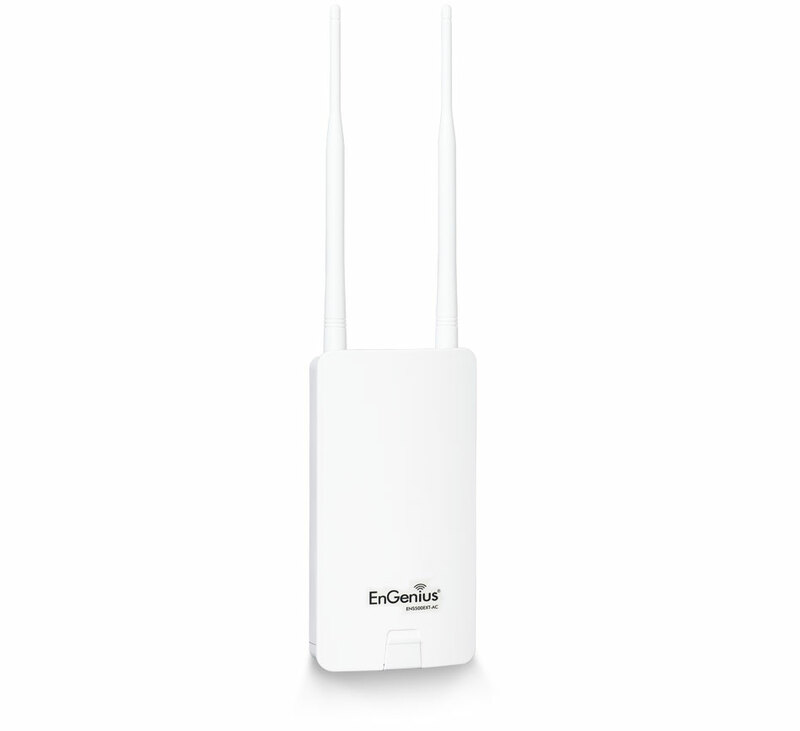 EnWiFi is an app used for configuring and managing your EnGenius wireless APs. 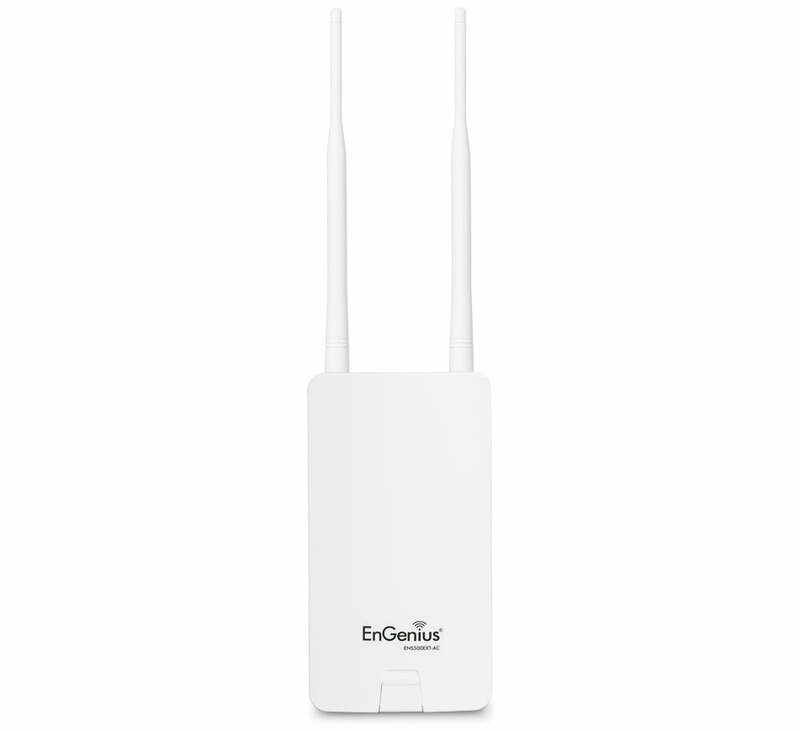 Easily install, configure and manage ENS500EXT-AC, view the status of your EnGenius wireless network at a glance, quickly identify healthy or offline wireless access point with an intuitive EnWiFi mobile app.